The Manhattan premium bed is designed with a contemporary city style. 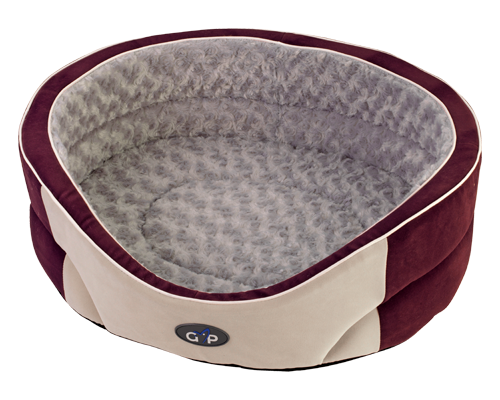 The sturdy structure combined with supreme comfort and styling is made from high density fire retardant foam and covered in suedette. Finished with piping and lined with the softest fabrics.